The Government of India constituted a statutory body, the WCCB on six June two thousand seven, by amending the Wildlife (Protection) Act, nineteen seventy-two, a special Act to protect the wildlife in the country. 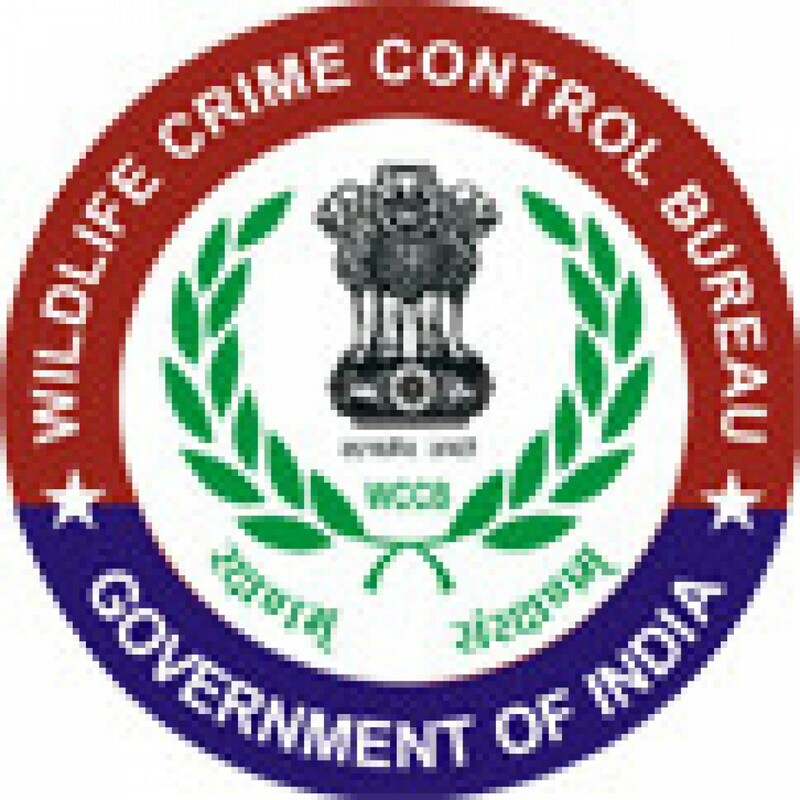 Wildlife Crime Control Bureau would complement the efforts of the state governments, primary enforcers of the Wildlife (Protection) Act, nineteen seventy-two and other enforcement agencies of the country. For more info about WCCB Recruitment like as vacancy details, age limit, selection process, post wise pay band, how to apply, important dates, etc candidates need to read given below all information very carefully. Age Limit ->> Maximum age is 56 Years. Eligibility ->> Officers under the Central Govt./ State Govt. or Union Territories, holding analogous posts. 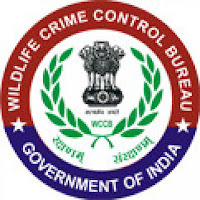 How to Apply ->> Interested applicants who are going to apply for WCCB Recruitment they need to download the application form through official website of Wildlife Crime Control Bureau that is wccb.gov.in or moef.nic.in & send it with all documents at given below postal address before the last date.